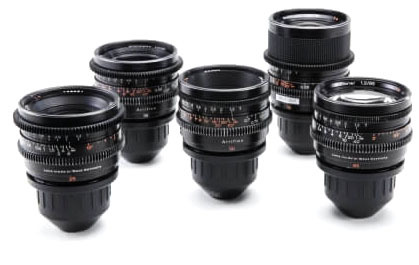 Camera Package: Arri Amira Premium and Zeiss Super Speed T1.3 18, 25, 35, 50 and 85mm set. Arri, Bright Tangerine and O´conor accesories included. Oconnor 2575D ULTIMATE (Standard, Low and Hihat).